Image optimization is a crucial element of any blog or website nowadays. And it’s easy to see why: when you have optimized images on your site, that means your website will be loading faster. Site speed—especially mobile site speed—is a crucial factor in SEO, as Google and other search engines give priority to faster-loading pages. Besides that, it also creates a great user experience, meaning website visitors will be eager to come back. In order to stand out from the rest of the many, many websites available (and springing up every day), you’ll need to use every tool in your arsenal to keep you better than the rest. So let’s look at the 7 best image optimizer plugins for your WordPress website. First up, we have the CheetahO WordPress image optimizer. This is an easy-to-install image optimizer for your WordPress blog or website. It will allow you to resize and scale your images down to any size you’d like, helping you to optimize your WordPress image uploads. You can choose lossless or lossy image optimization, whichever option works best for your site. Currently, CheetahO supports the following filetypes: JPEG, PNG, and GIF. If you’re going to optimize up to 500 images per month, you can get CheetahO for free. Paid plans start at $4/month for up to 2,000 images. Another top WordPress image optimizer, Shortpixel can help you optimize all the images on your site in no time. In order to use it, you’ll need to receive their API key by email, and then you can start compressing your images as soon as the plugin is activated. The compressed images are stored in a separate folder, allowing you to compare the original to the optimized versions. You can get their basic, free account that allows you to compress 100 images each month. 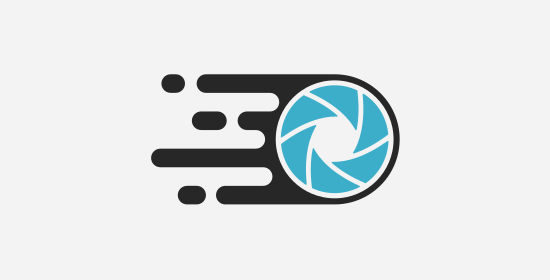 This WordPress image optimizer provides you with great features to help you improve your site speed while keeping your images crisp and clear. 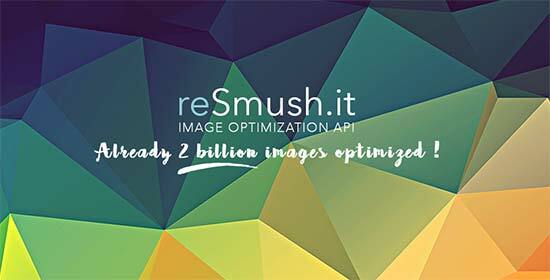 It utilizes their reSmush API to help you optimize your images and determine what level of optimization you want for your uploads. On the other hand, however, it doesn’t offer varying compression levels, and images are also limited to 5MB in file size. 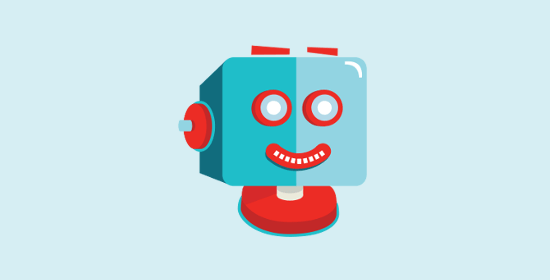 This image optimizer is pretty great for your WordPress blog. Right after you install it, it’ll automatically optimize any images, as long as they’re in JPG, PNG or GIF. If you want to optimizes previous images (say, from your Media Library), it also comes with a function to help you do that. The optimization here happens locally, meaning everything is taking place on your own servers by default. This cuts down on the loading and processing speed. However, if you don’t have the appropriate permissions, you will have some difficulties setting the whole thing up. This WordPress plugin is one of the bigger names in image optimization. Here, you’ll get the standard optimization happening as soon as you activate the plugin, with the app running quietly in the background. This plugin has a lot of features – depending on what you pay for. They have both free and premium options, and obviously the premium features are the best. For example, you have the option to do bulk image optimization, but if you’re on their free plan, you are limited to 50 files at a time. The plugin uses lossless optimization, but if you have the pro plan, you have the “Super-Smush” feature that can optimize each image multiple times with lossy compression. What sets Tiny PNG apart from the rest of the plugins on this list is that they use only lossy compression methods, meaning you’ll get a huge reduction in file size while your images are kept at mostly the same quality. Because of that, there aren’t a lot of configuration options in their Settings. You can still choose the image sizes, max resolutions, and so on, however. 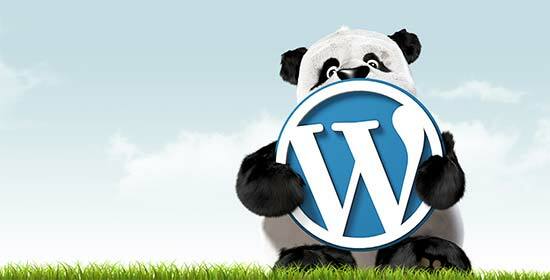 It’s a good option when looking for the best WordPress image optimizer. 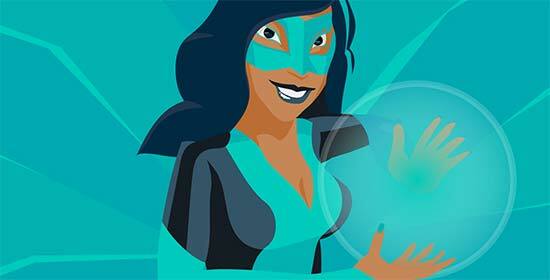 Last, but not least, we have the Imagify WordPress image optimizer. Even though it’s free, it still presents you with a wide range of options you can configure. You can begin with the optimization intensity – Normal, Aggressive (the recommended setting) and Ultra. Normal may not compress enough, while Ultra can end up blurring and decoloring your images. All you need to do is get their API key and optimize your images: individually or in bulk. Getting the best WordPress image optimizer is a pretty important requirement that will help you to optimize your website in general. Finding the perfect one for your website out of all the options available can seem like a task, however. Luckily, we’ve just sumarized the 7 best available on the internet that you can try out today. We’d recommend you go ahead and see which one works best for your website, helping you optimize your images by decreasing their file size while maintaining their quality. With that, you’ll not only have better SEO results, but you’ll also have much more satisfied visitors.